Beginning with a gathering of 300 kindred souls in the cold winter dark of Helsinki, Finland – Slush Singapore has grown from strength to strength over the past 7 years to become one of the largest, brightest and warmest global startup communities, organizing more than 75 events with +40,000 attendees all around the world. 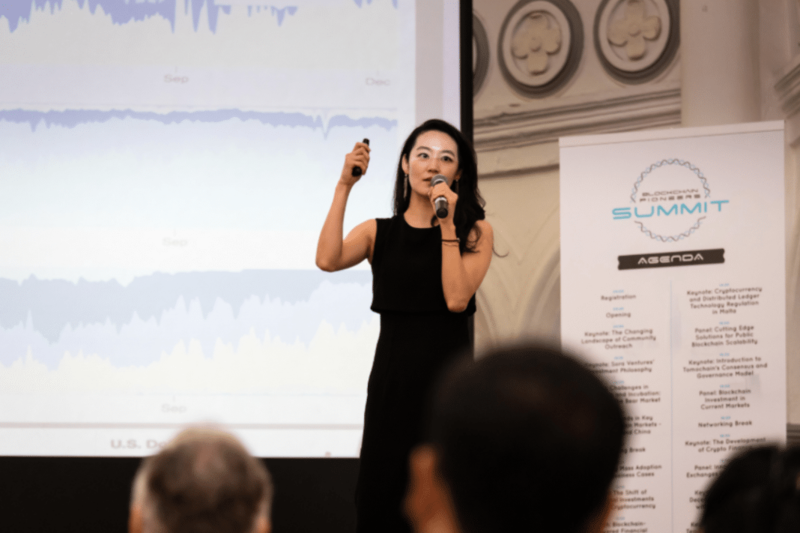 Helsinki, Tokyo, Shanghai and Singapore – connecting investors and startups to different locales and ecosystems, each with its own local flavour that contributes to the overall richness of this increasingly interconnected global startup network. 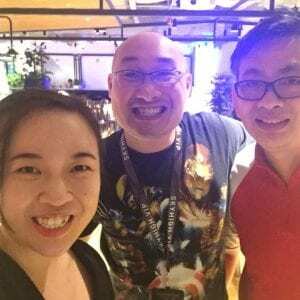 Not just content with linking up startups with investors, Slush Singapore has increasingly used its publicity to help MNCs connect with smaller startup solution-providers – offering a chance for them to grow and benefit from the mentorship. I still always remember the first time SLUSH came to Singapore in 2016. I was busy volunteering at its sister event SWITCH (Singapore Week of Innovation and Technology), and both events were stacked together for two years. With enough traction and publicity in 2018, SLUSH is ready to host its own conference independently and I am positively surprised. With an initial rockstar-like sountrack and lightshow, the day begins with SLUSH addressing the audience and setting the tone for what is to come next – a whole day’s schedule packed with conferences, panel sessions and some narrative experiences thrown in for extra effect. Startups and VCs were busy prospecting, event attendees moved from conference to expo and back, and I tried to take it all in within that very short timeframe of 9 hours. 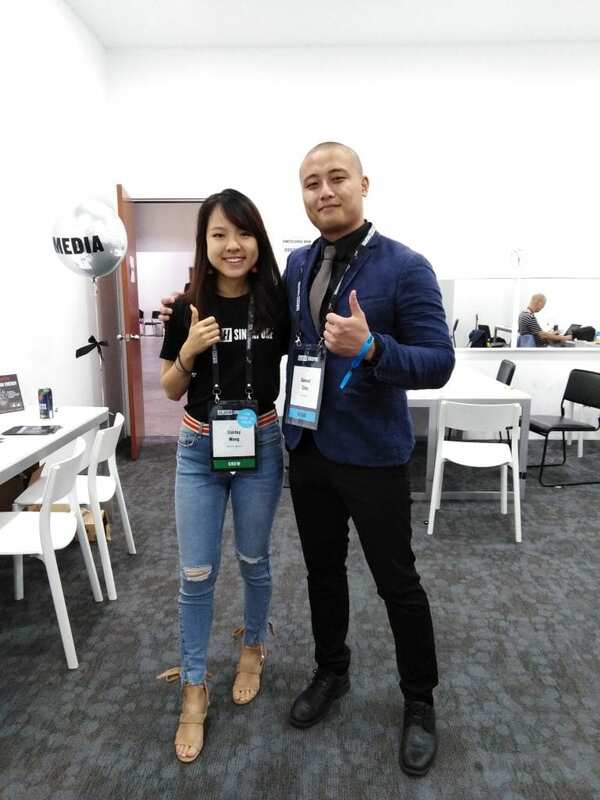 With a larger roster of prominent speakers including Chatri Sityodtong from mixed martial arts company One Championship and VCs from Gobi Ventures and Golden Gate, the conference audience has the opportunity to be exposed to the mindsets that got these ideas off the ground and running. After all, that’s exactly what you want the youth to be exposed to. Learn from the best. If I must have one complaint – and it is the only one, it is that the past 2 years were a 2-day event that allowed more time for breadth and depth of exploration rather than pressing participants to choose between conference talks, pitch competitions and the more hands-on expo booths. How many people missed out on good opportunities due to timing squeezes I do not know, but all I know is that even with a media badge and earlier entry I wasn’t able to cover everything. Last point: If you are to consider your average SME Expo as a pump-and-dump fest where hunters prospect targets and cease connection later, SLUSH would be a different sort of experience altogether, more similar to a long-term relationship where the experience brings you from getting to know people to being part of their community/ family. The events are a little more oriented around the “how and why” of things instead of just focusing on standard rapid-fire sales pitches and powerpoint slides. Out of the darkened winter of Northern Europe, a group of like-minded individuals huddled together and decided to create one of the greatest startup movements the world has ever known! With the energy and passion to thaw winter cold, SLUSH was able to bring people together with warmth, for changemakers to connect with one another not just for profit but also for the initiative and the intention of changing society. I dare say that if we as Singaporeans practiced a little more camaraderie and community organization, we can bring back that “kampung spirit” into our startup ecosystem and amplify our name as a regional and global SME hub. I dare say the day we stop withdrawing from social and business community collaboration will be the day our youth can leverage on the benefits of our capital-rich nation to stretch their name far and wide. Yes, we are competitors, but that doesn’t mean we can’t throw each other a helping hand in the name of a greater benefit.